Transport to Paris CDG Airport , a service that allows you to access wherever you want and in this case, from Charles de Gaulle Airport CDG to the city of Paris or anywhere in Paris. Your private driver Transport to Paris CDG Airport allows you to travel anywhere to go where you wish. Your transport is guaranteed at any time via ONE SIMPLE, SIMPLE and mostly FREE booking of your transport online. Your private driver Transport to Paris CDG Airport thus ensures maximum availability and transportation foolproof. The booking of your driver only takes a moment: you enter your transport data, your fare is displayed and you just have to confirm it if it suits you and that's all, the confirmed fare, you will receive a confirmation SMS from your support and an email containing the invoice of your transport Transport to Paris CDG Airport in PDF. Book your private transport Transport to Paris CDG Airport takes only a moment, book even just 30 minutes earlier, at any time! Would you like to book a TaxisRoissy Transport to CDG Airport Paris Orly online? It is now easily possible with our automated reservation system. Your transport online allows you to easily go where you want. The BEST drivers of our service TaxisRoissy allow you with their maximum availability to be present wherever you wish throughout the year via a simple reservation. Your private driver Transport to CDG Airport ParisOrly is waiting for you to set off and allow you to reach all the places of your choice. 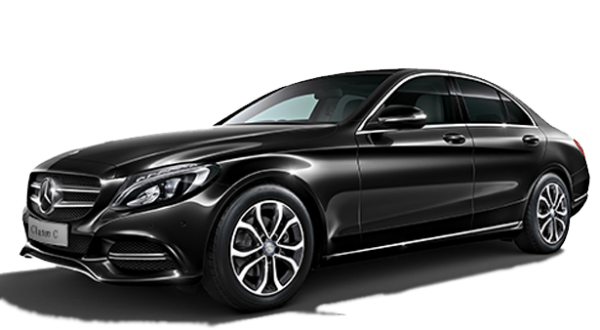 Do not wait any longer to benefit from a quality transport service to CDG Airport Paris.